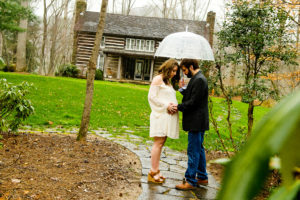 We had so much fun in Ellijay, GA shooting Ashleigh’s maternity photos. Ashleigh and her husband Adam are expecting their first baby boy, Jackson in May and wanted a unique shoot to remember this special moment in their lives. The location was perfect for this styled shoot. We ended the day doing some milkbath photos in an elegant claw foot tub we had on site. We wish the new parents to be much luck with the arrival of their new baby.